For the third year in a row, September is SciArt Blitz month at Symbiartic. 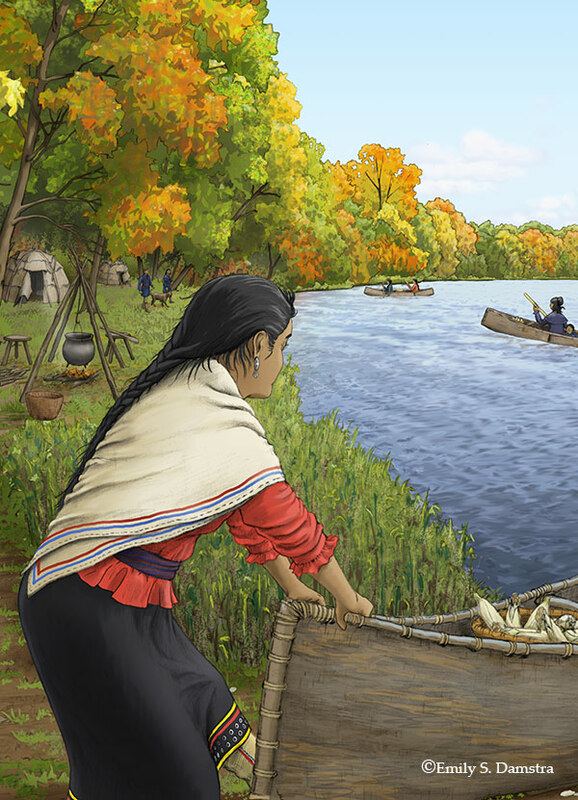 Today’s featured artwork is one of my own – the illustration I created showing an 1825 settlement along Ontario’s Grand River. See the post here.